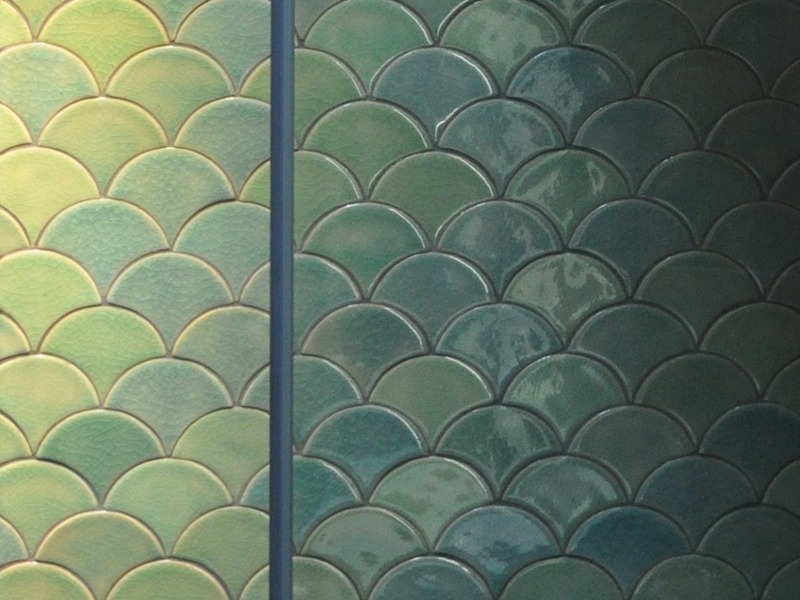 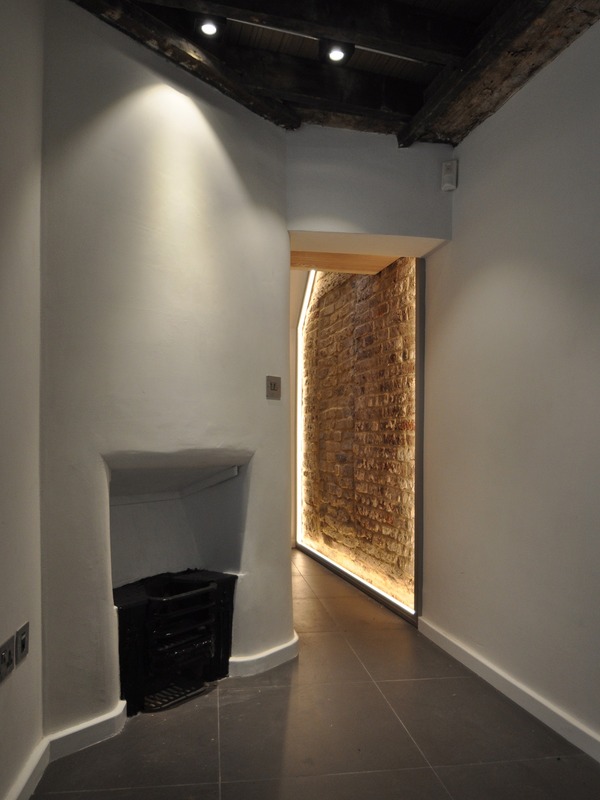 Goodwins Court, is a bijou commercial project on a Dickensian passageway in the heart of Theatre Town. 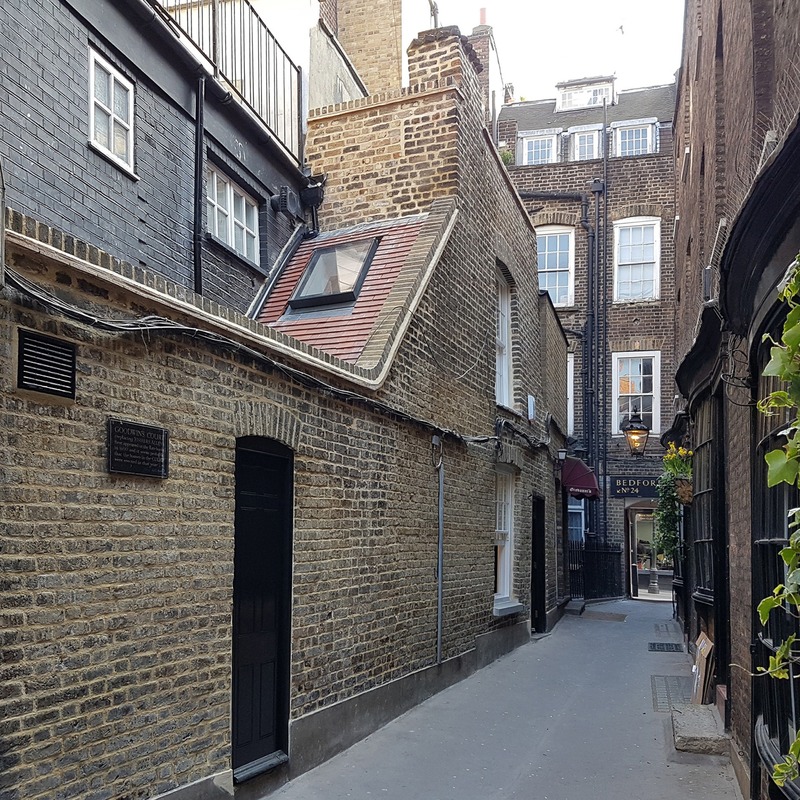 Goodwins Court is reported to have been inspiration for J.K.Rowling when writing her Harry Potter novels and it is easy to fall for the architectural charm of this narrow pedestrian passageway with its Georgian Grade I Listed buildings and gas fuelled streetlights. 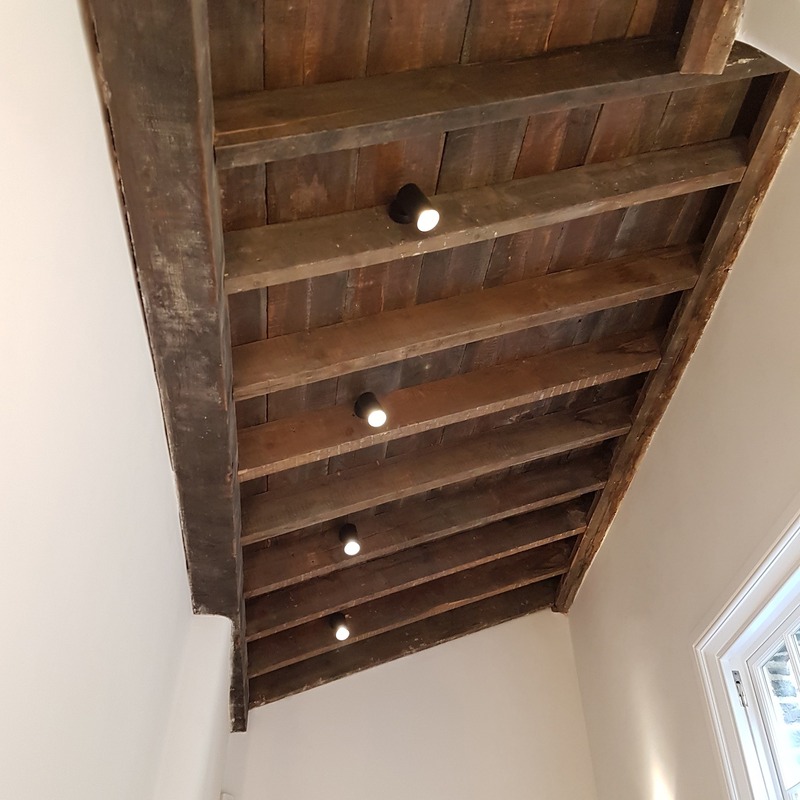 The careful restoration and refurbishment of this heritage asset has resulted in a striking success, both for its client and for Goodwins Court itself. 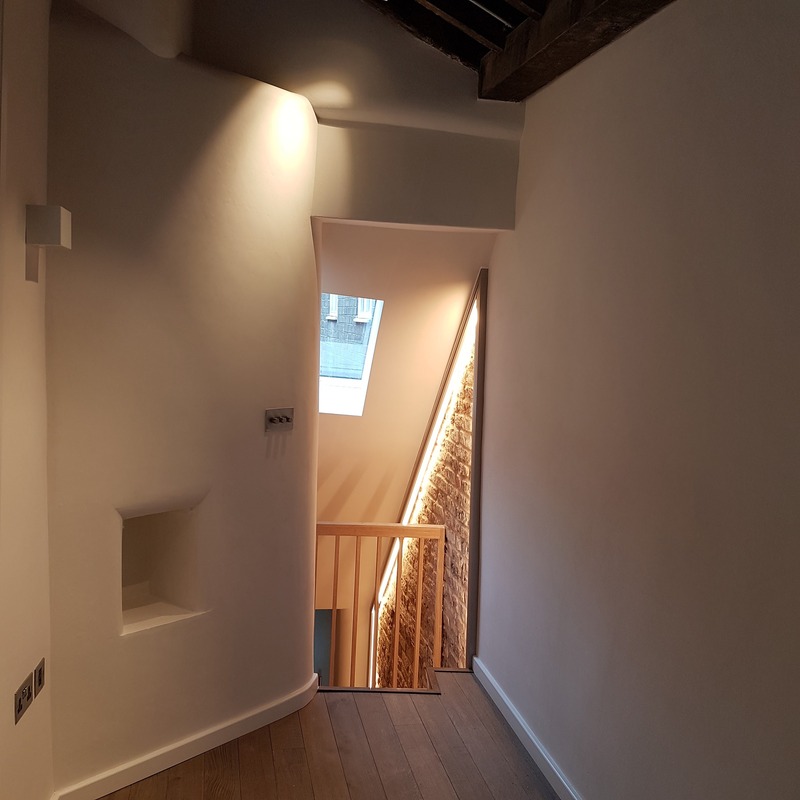 Having involved the complete refurbishment of the exterior and interior, to serve our client’s use for the building as an artist studio. 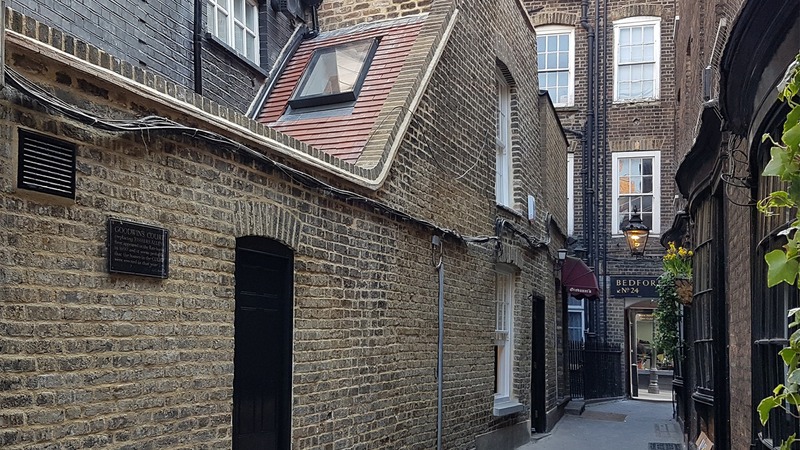 The building, once viewed as the poorly maintained neighbour to its grade listed counterparts on the passage, now sits proud and compliments its location. 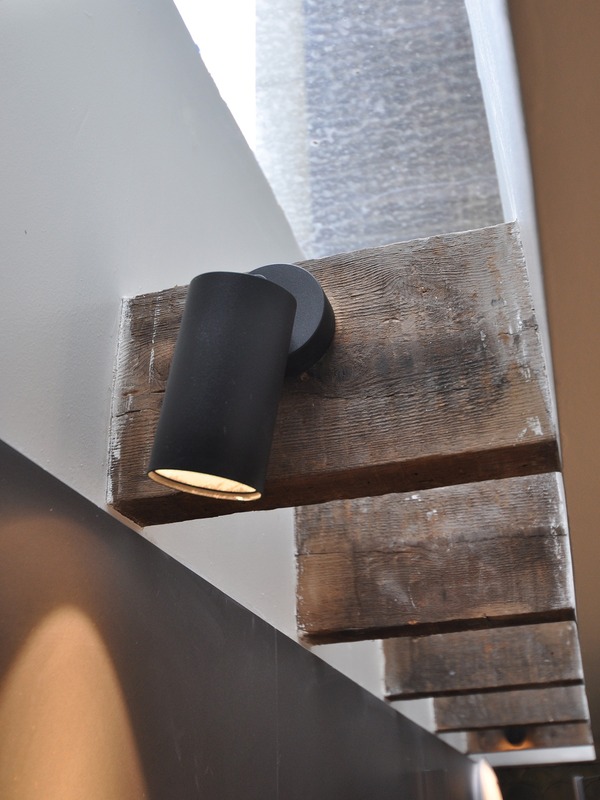 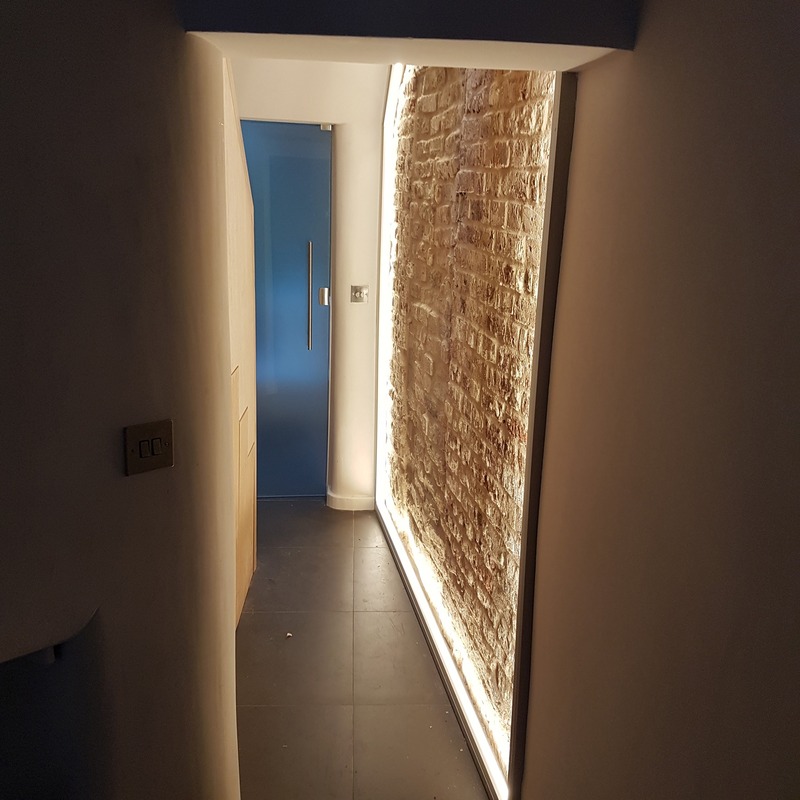 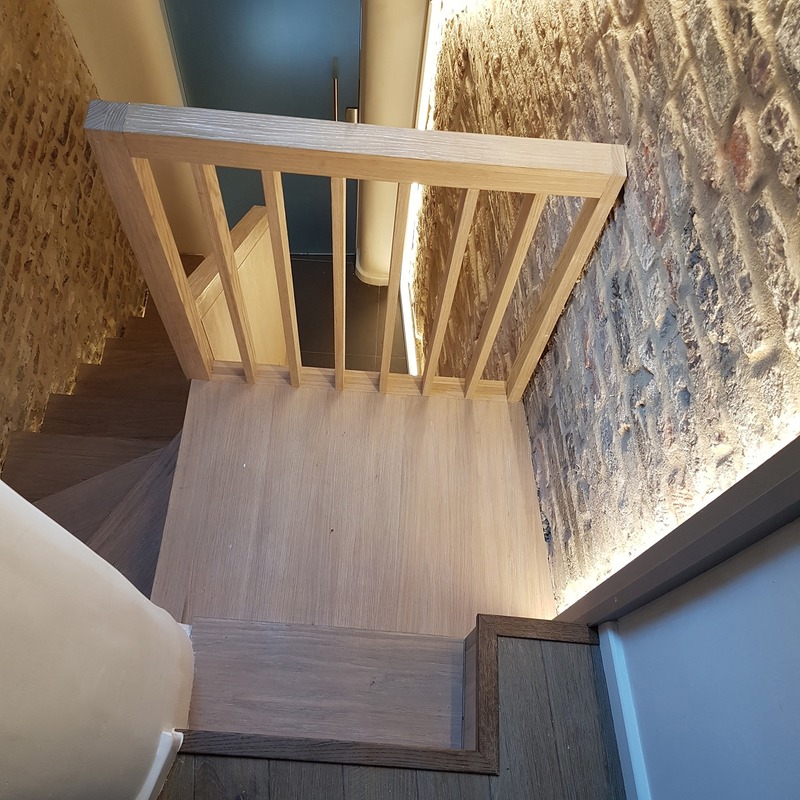 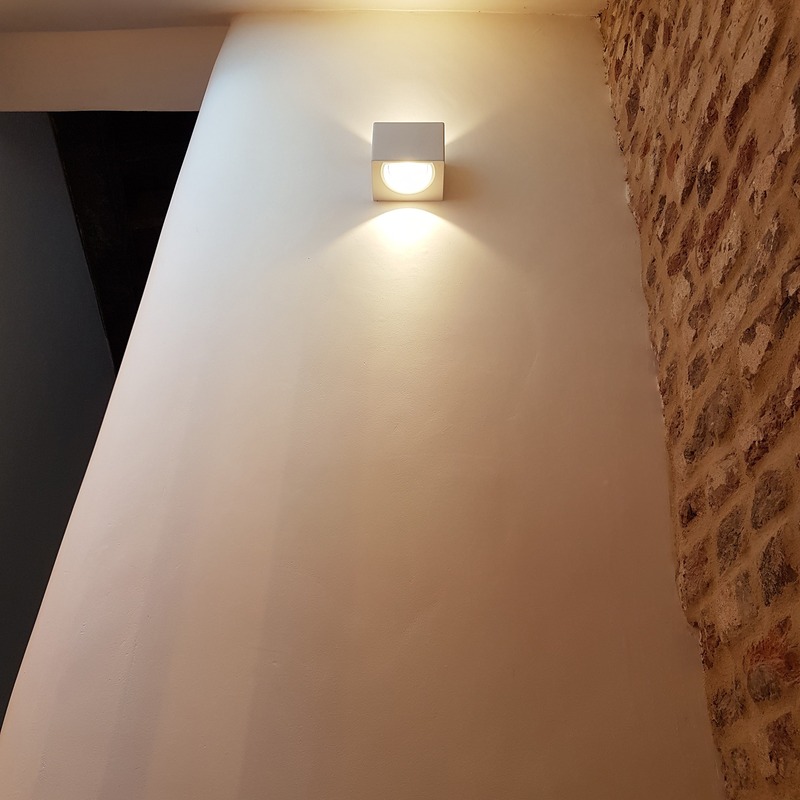 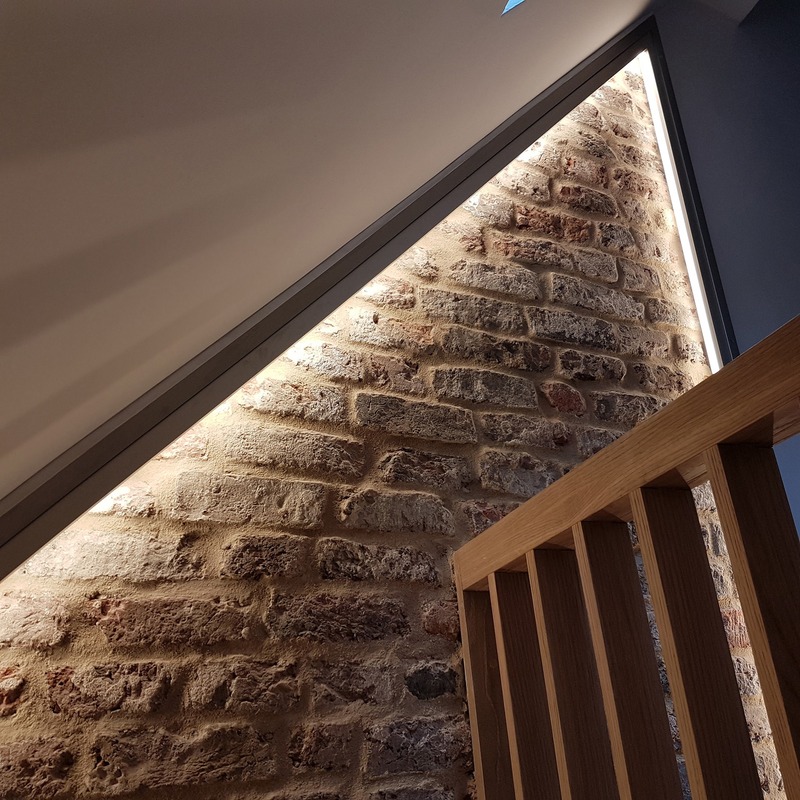 Internally we have designed each space to be unique with the centrally located staircase, a functional piece of highly crafted joinery with integrated storage and lighting, set against the rough finish of the original exposed bricks. 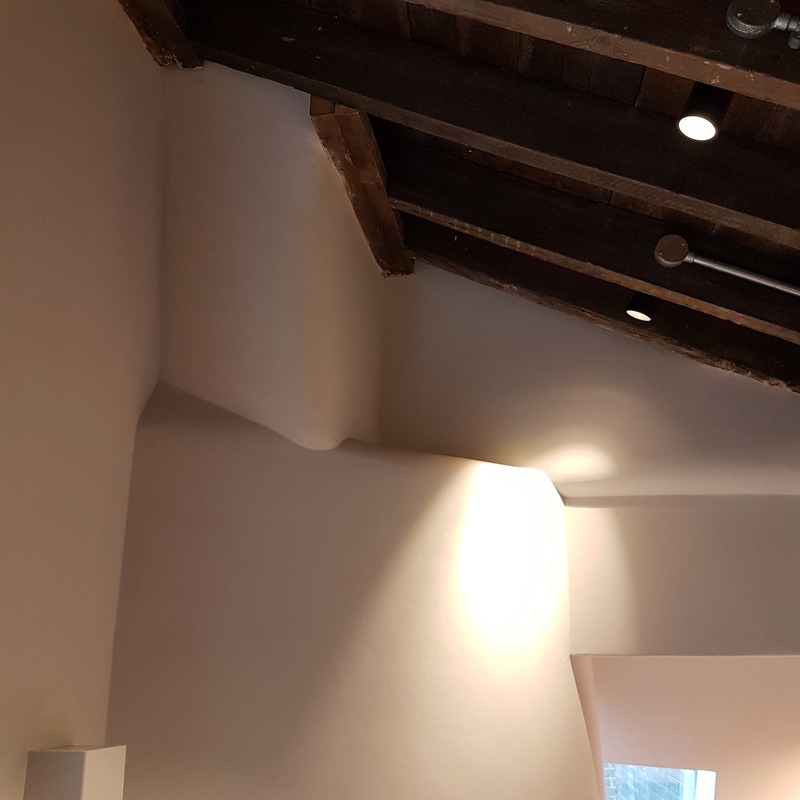 This primary circulation space now provides the theatrical spectacle that the building always deserved. 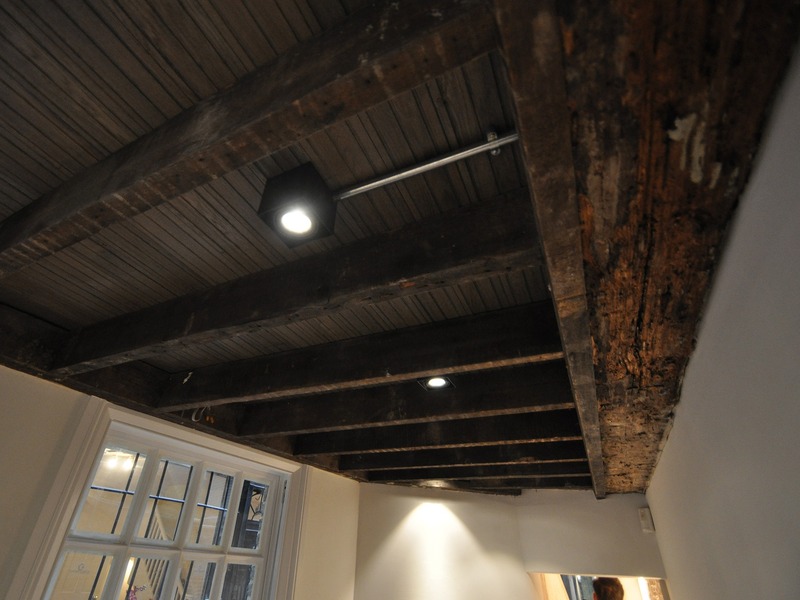 In both the downstairs and upstairs rooms some of the original timber joists remain, now exposed to reveal reclaimed timber joists floorboards from a Victorian school in Yorkshire. 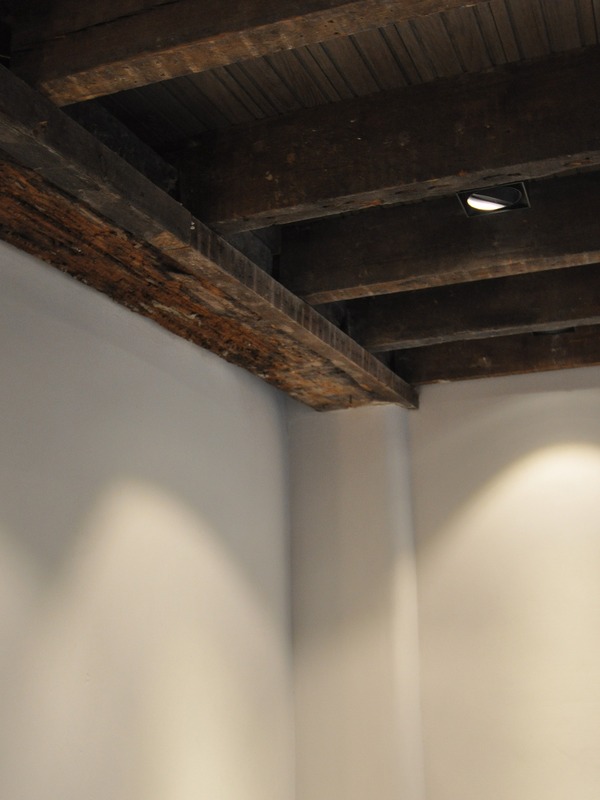 The walls and ceilings are playfully up-and-down-lit by carefully considered high end light fittings. 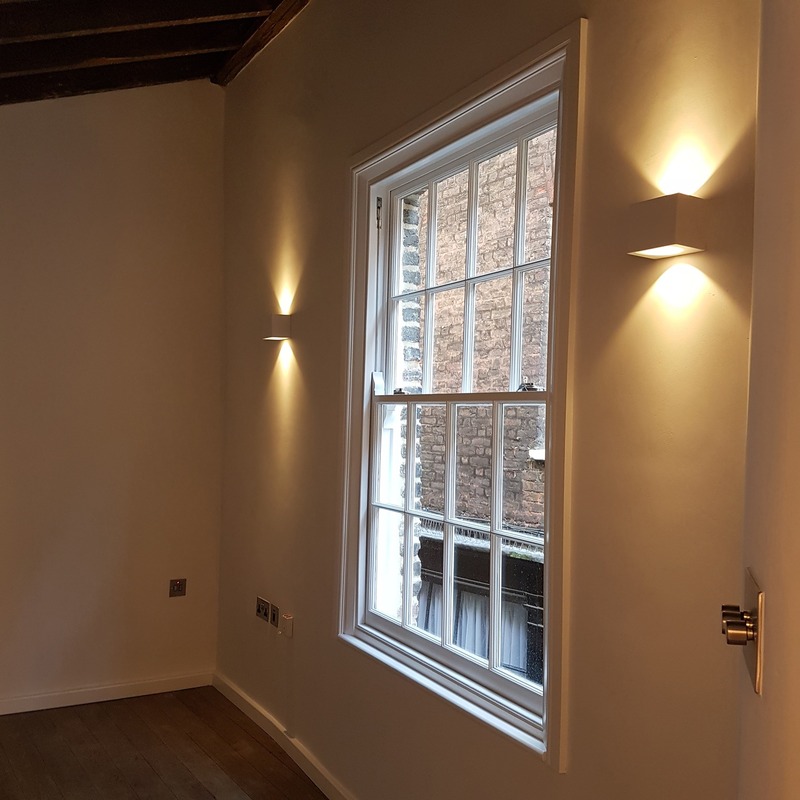 The walls have been insulated internally and both sash windows have been upgraded to double glazed units to ensure the highest level of comfort within. 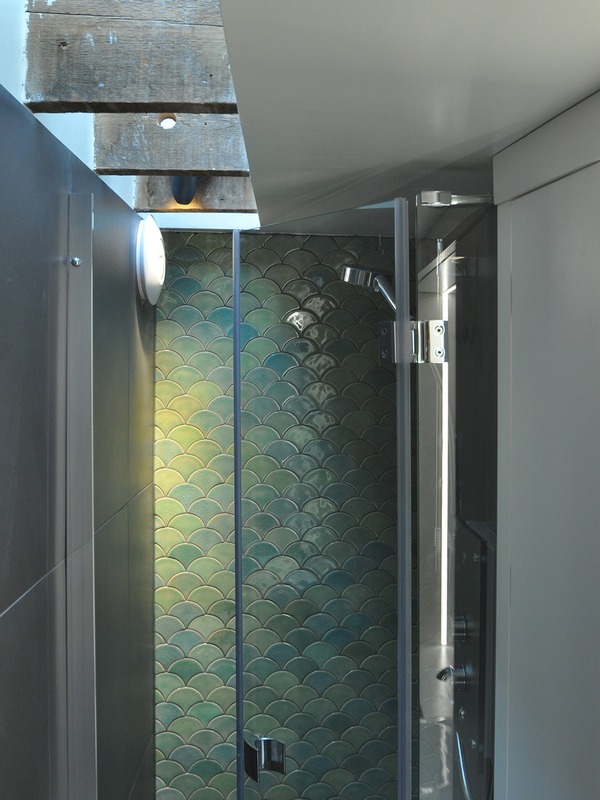 The shower room has been upgraded, with deep moody olive green hand crafted tiling playing off the stark white minimalism of the joinery. 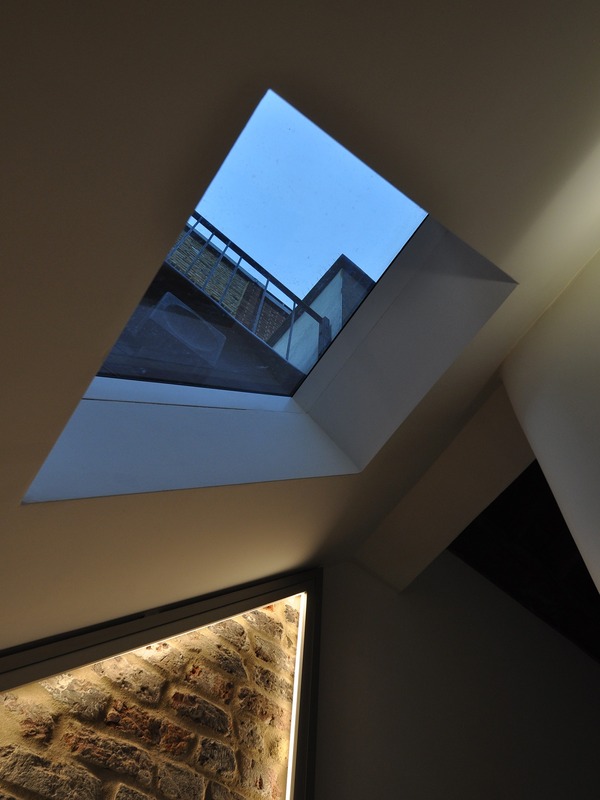 The room is now bathed under floods of natural light, afforded by the new dramatic enlarged and relocated rooflight. 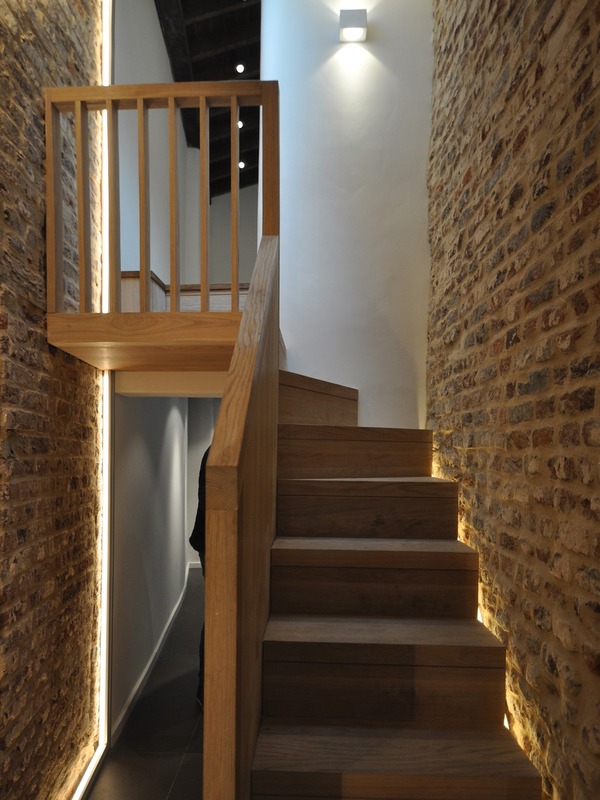 This project resulted from our Development Appraisal consultation with E2 director Sam Cooper.